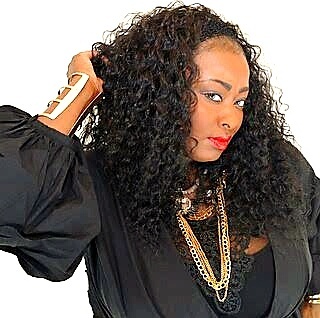 Kesha Boyd who is professionally know as Miss Lady "Blues" is no stranger to the music industry. She has assisted many artists, writers, and producers with their careers. She is a songwriter and singer. She has worked with the Major Record labels to broker single deals as well as publishing and production deals for artists and producers. At this time she has decided to take her passion for music and desire to entertain others to the next level. Although she goes by the name of "Lady Blues", she does not categorize herself as a "Blues" artist. However, with the sultry,soulful sound that she brings, she fits well in the "Southern Soul" category. She will be visiting a city near you as she promotes her latest singles "Come And Get It" , "Do It", and "Party Tonight". Download The Singles TODAY On GooglePlay! Copyright 2019 "Miss" Lady Blues. All rights reserved.